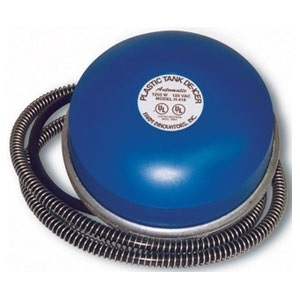 The Farm Innovators Inc H-439 1000watt Submergible De-Icer is designed to rest in the bottom of a tank unnoticed by livestock. 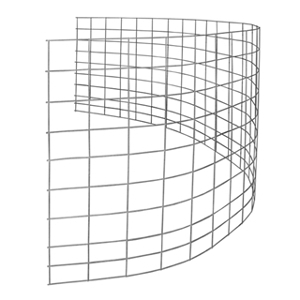 This state of the art design is thermostatically controlled to operate only when necessary. 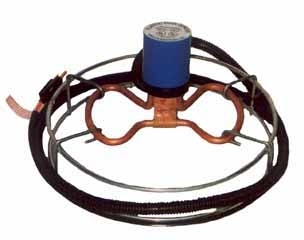 Constructed of rust proof materials and the spring wire is protected in plastic. 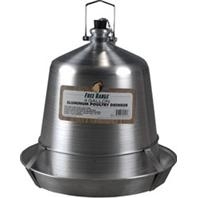 Free Range Poultry Hanging Waterer - available now at Talmage Farm Agway! 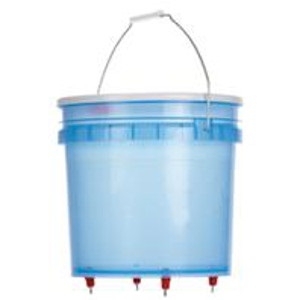 For use in all tanks up to 300 gallons. 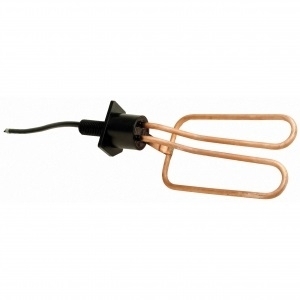 Perfect for a thirsty flock, the Farm Innovators Heated Poultry Fountain keeps water from freezing down to 0 degrees F. The 100-watt heater is thermostatically controlled to operate only when necessary. 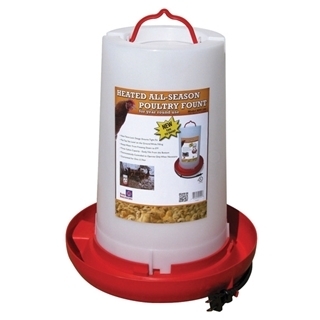 Easy to fill with a 3-gallon capacity, the Farm Innovators Heated Poultry Fountain is ideal for use year round. Less mess, less waste and less work. Slows consumption and reduces boredom. Saves money on hay and bedding. Muzzle-friendly access on all four sides. 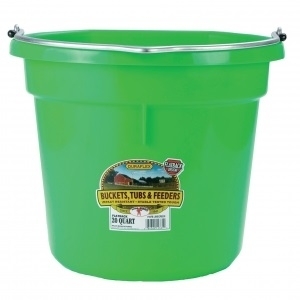 Innovative, durable plastic design. Safe for all grazing animals. 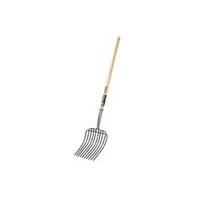 Agway Premium Pelleted Bedding, 40 lbs. This bedding is 100% natural soft wood pellets made from the finest quality soft wood of the Mid-Atlantic Region. 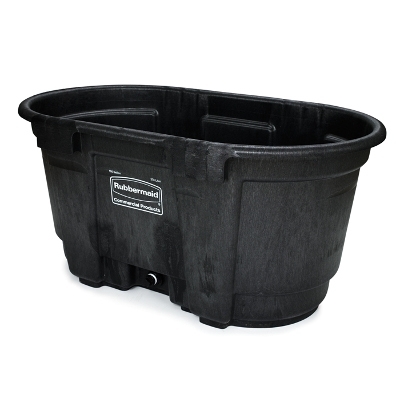 The Rubbermaid Stock Tank features a heavy duty, structural foam construction with reinforced ribbing at the base for added strength. The seamless design prevents leaking and cracking and provides superior performance in all kinds of weather. 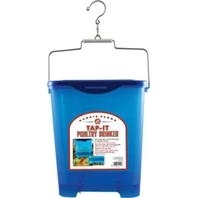 With an oversized drain plug, this 100 gallon stock tank is easy to clean and drain. 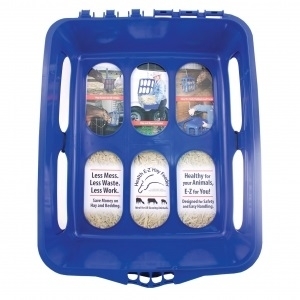 Protect your stalls with the Stall Saver Stall Mat. 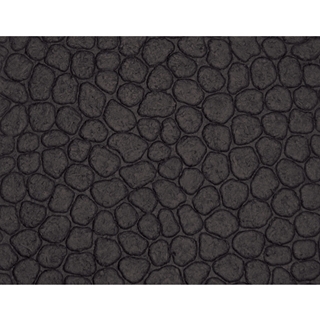 This perfectly grooved mat is constructed of clean, 100% recycled rubber. There are no overwhelming rubber odors, no hidden contaminants or filling agents. The mat features a non-skid textured surface and a grooved back for ventilation. 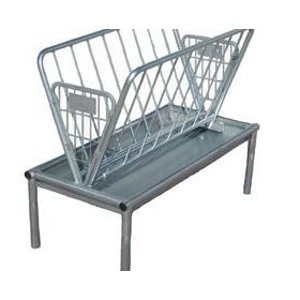 Cattle Panel 1050 8 5-gauge Max 50-10, 16 ft.
Keep your cattle together with Max 50-10 Fence Panel 5ga 50"x16'. 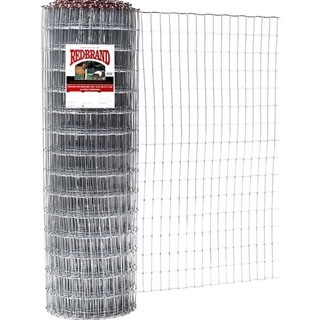 This durable fencing consists of 10 line wires, each 50 inches high with 5 gauge, and horizontal spacing. The first two rows are 4" and the remaining seven are 6" with 8" vertical spacing. 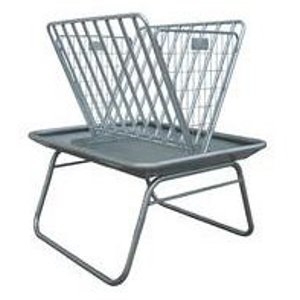 This special fence will maximize your savings while keeping your cattle protected.